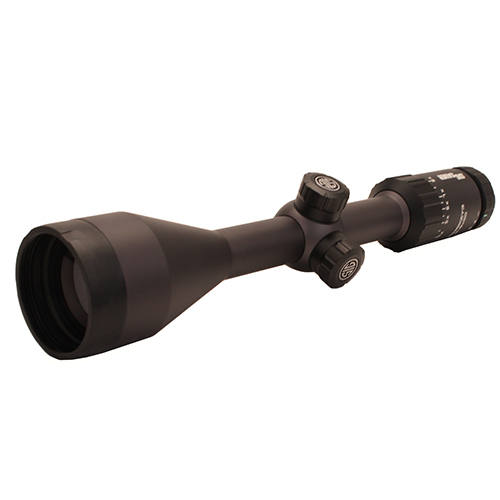 Designed to get you in the game, the WHISKEY3 features low dispersion glass, rugged chassis, capped windage and elevation turrets, and the industrial design provides rugged reliability and protection from the elements. 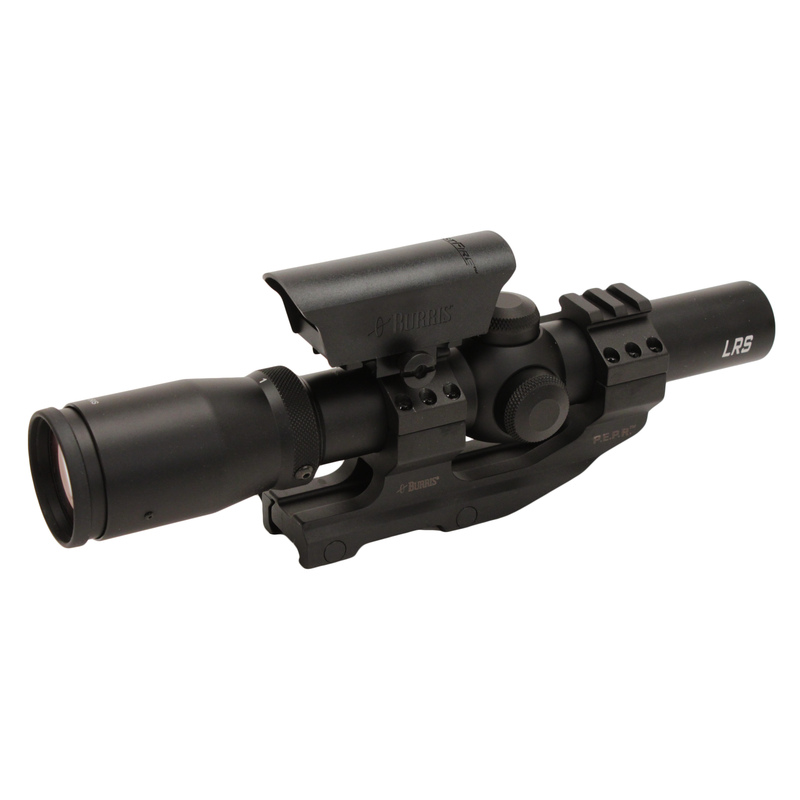 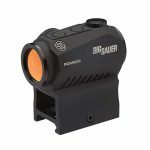 Includes one FREE SBT (SIG Ballistic Turret) custom lasered elevation dial calibrated to your unique ballistics and environmental conditions. 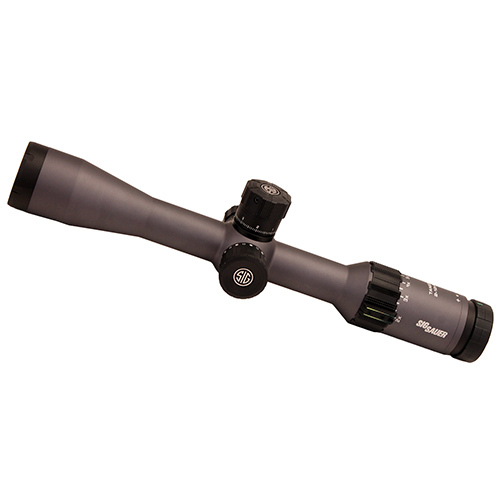 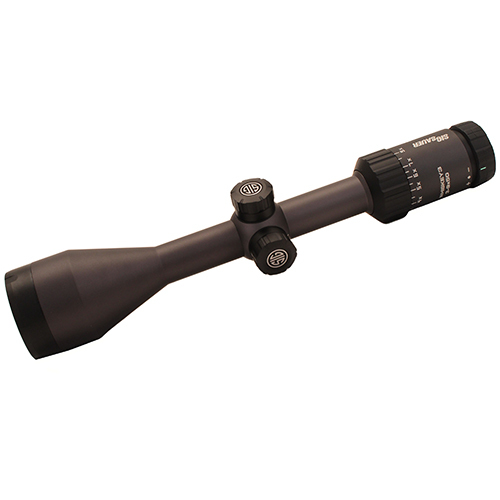 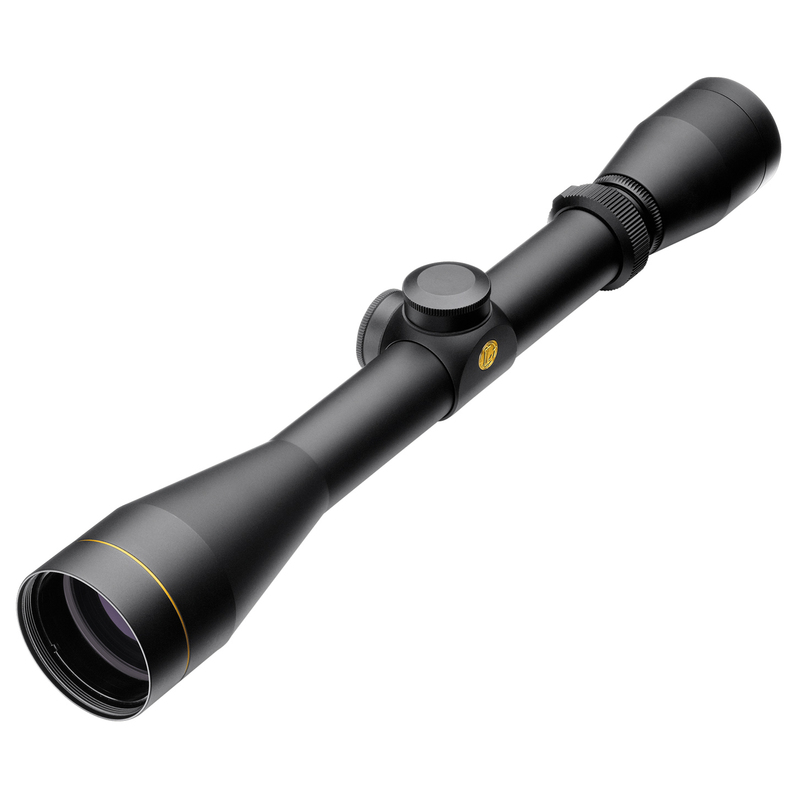 Be the first to review “Sig Sauer Whiskey3 SFP Hunting Riflescope 3-9x50mm, Triplex Reticle, 0.25 MOA Adjustment, Black” Click here to cancel reply.